Duh–isn’t that just French fries? 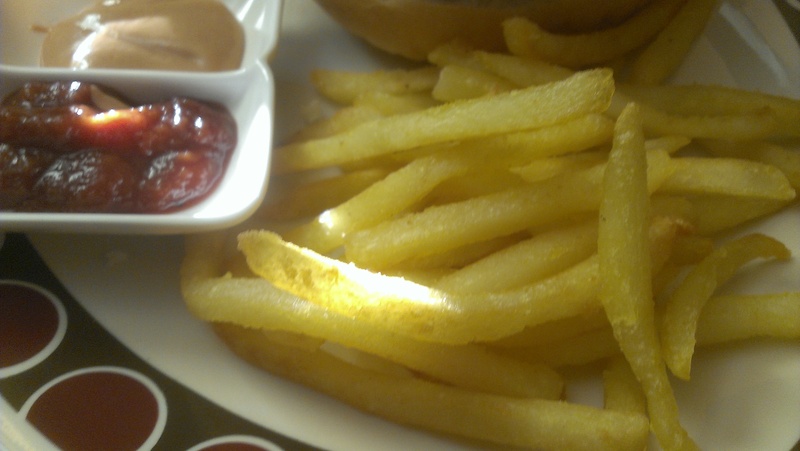 Thin-cut, fast-food style french fries. As opposed to steak fries or wedge fries. They look good to me! Happy French Fries Day! Considering they came out of a bag and were baked – yeah, they weren’t bad! I believe that to cut anything Julienne is a technique that is a little hard to acquire since they all have to be exact. I love how experienced chefs on TV do it in about 10 seconds and make it look easy.